What is the Alexander Technique and the Feldenkrais Method? Mind-body fitness and health programs are wildly popular. Yoga and Pilates studios are popping up in many communities and tai chi classes are even offered in the workplace. Yoga, Pilates, and tai chi offer well-documented health benefits, but they’re not the only mind-body fitness activities on the block. 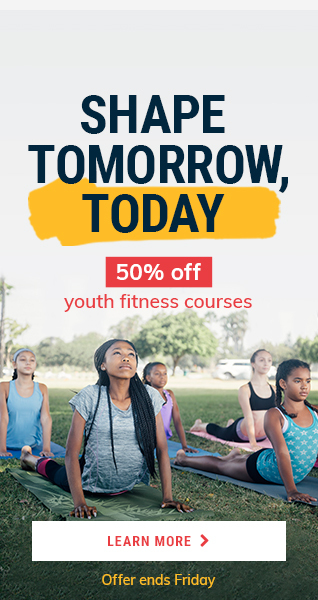 The Alexander Technique and the Feldenkrais Method® may also offer some health benefits — and elements of these training methods are making their way onto college campuses and mainstream fitness classes. The Alexander Technique was developed by Australian Frederick Matthias Alexander in the late 19th century. As a young actor, he experienced a devastating problem — his voice became hoarse while onstage, and no medical condition was ever diagnosed. After years of study, Alexander concluded that proper functioning of every part of the body depended on the correct balance of tension from top to toe and came up with a training method to achieve and maintain that level of tension. Today’s Alexander Technique is taught in a 1:1 setting, and instructors undergo a rigorous full-time, 3-year, 1600-hour training program. What will the Alexander Technique do for me? Research points to the value of the Alexander Technique as a way to manage chronic back pain. In one study, subjects with chronic back pain who were given Alexander Technique lessons both with and without an additional exercise prescription experienced a significant decrease in the number of days with back pain and improved quality of life compared to subjects undergoing massage therapy — and these benefits remained effective at one year of follow-up. 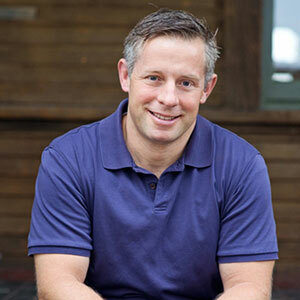 Many people practice the Alexander Technique as a way to cope with chronic illness or pain, to enhance exercise performance, or for personal development, although the effectiveness of this method is largely unstudied. Looking for a way to improve your balance, flexibility, and coordination? The Feldenkrais Method teaches increased body awareness — expanding the image of the self to include parts of the self that are often overlooked, and tapping into these parts to expand movement capacity. Students become more sensitive to existing neuromuscular patterns and learn ways to cultivate more graceful, efficient movement patterns. Dr. Moshe Feldenkrais, a Russian-born physicist, engineer, judo expert, and educator, founded the method in an effort to recover from severe knee injuries. The Feldenkrais Method® is taught in both the group and 1:1 setting and includes floorwork, standing, and seated movements. 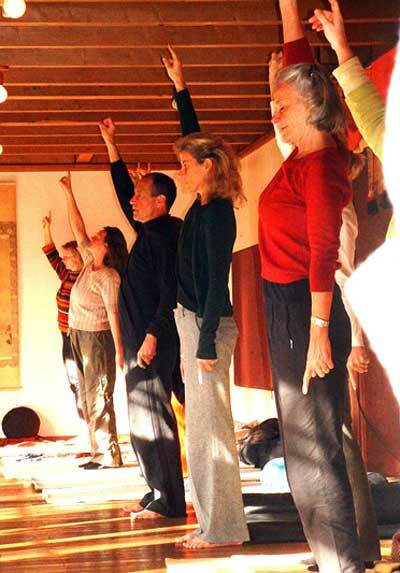 Awareness Through Movement® is a group class with verbal cueing from the instructor. Functional Integration® is a hands-on individual class, with gentle touching and movement to assist the student in regulating and coordinating movement. Feldenkrais practitioners undergo 740-800 hours of training over 3-4 years. What are the benefits of practicing the Feldenkrais Method®? Research on the Feldenkrais Method® has demonstrated its effectiveness in improving balance and mobility — two major factors in preventing falls, especially in older adults. A small amount of research indicates that Feldenkrais exercises may be helpful for low back pain when used alone or in conjunction with other therapies. It stands to reason that anyone could benefit from improved movement patterns — whether you’re a dancer, a soccer player, an office worker, or a parent. Simply put, the Feldenkrais Method® teaches you to move with less effort — and that can mean more comfort, less pain, and less stress. Both the Alexander Technique and the Feldenkrais Method lack solid scientific evidence for the vast amount of health benefit claims often touted by websites and enthusiasts. Many of the existing studies were poorly designed and offer mixed results. More research is needed to fully define and understand the physical and psychological effects of these training methods. 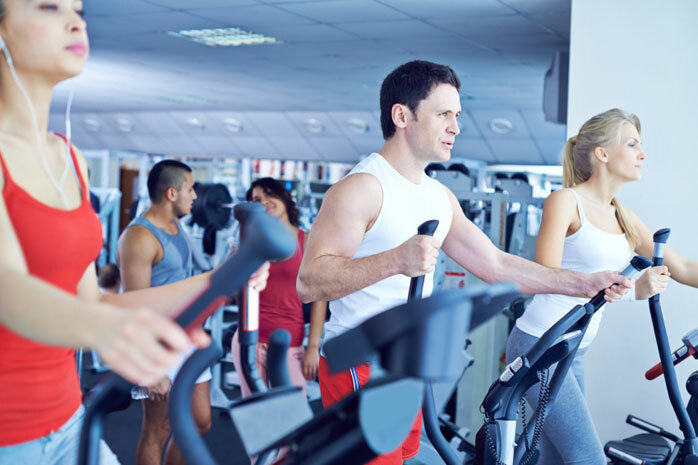 Because the movements involved are gentle and controlled — and work within the body’s natural ranges of motion, these training methods are generally regarded as safe for most people. But it’s always a good idea to check with your health care provider before starting a new exercise program. Learn more about these mind-body training methods by exploring the additional resources below. Ullmann G, Williams HG, Hussey J, McClenaghan BA, Effects of Feldenkrais exercises on balance, mobility, balance confidence, and gait performance in community-dwelling adults age 65 and older, Journal of Alternative and Complementary Medicine 2010 Jan;16(1):97-105 (abstract). 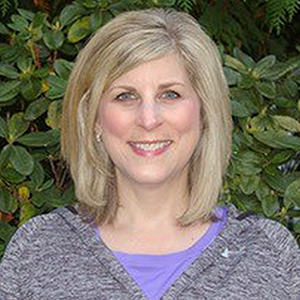 Beth Shepard, MS, ACE-PT, ACSM-RCEP, is an exercise physiologist, well-being consultant, and educator with more than 25 years of experience in hospital-based fitness, population health management, and health education. She’s certified by ACE, ACSM, Wellcoaches, Exercise Is Medicine, and is an ICHWC board-certified health and wellness coach. Beth consults with established businesses and start-ups to help design and develop state-of-the-art health technology products that drive lasting behavior change for consumer and corporate customers; current and former clients include HES, Arivale, and Alere Wellbeing. An accomplished health, fitness, and corporate wellness writer, she’s also an avid blogger (ACE, Zing Bars, and more). Beth writes for the Well-Being Practitioner and has a coaching practice in addition to consulting and serving as a volunteer course reviewer for Desert Southwest Fitness/Human Kinetics. Her current areas of focus are health + tech, epigenetics, lifestyle medicine, women’s health, positive psychology, and triathlon training. What are some good golf exercises?